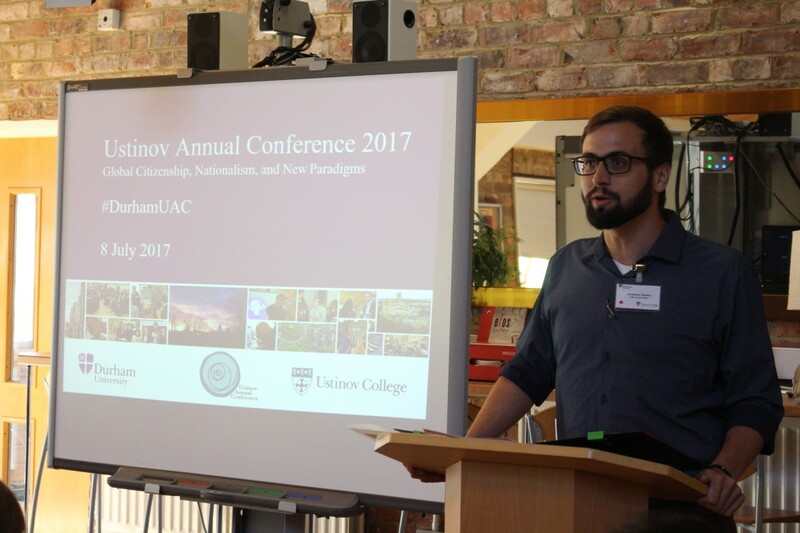 Ustinov 2017 Annual Conference was a real success! We discussed global citizenship, nationalism and new paradigms throughout the event. Academics shared their research with us, speakers addressed the main topics, and workshops as well as discussions ensued. If you missed the conference, check out the below videos. When I joined the Ustinov Seminar team, I knew I would meet a group of fellow aspiring scholars, all of us passionate about expanding our own intellectual horizons and eager to organise opportunities for the sharing of knowledge. What I didn’t realise was that I would also gain five really good friends. But I guess that’s a happy outcome of bringing together like-minded, enthusiastic individuals who then have to figure out how to collaborate effectively in order to accomplish their goals! Speaking of goals, my favourite thing about the Ustinov Seminar (one of the projects under the aegis of the Global Citizenship Programme at Ustinov College) is that it’s designed to be a flexible forum which enables participants to tackle all sorts of subjects from all sorts of angles. The aim of this project is to foster conversations among students, established academics and practitioners, and members of the wider Durham community—conversations which help us to learn from one another. 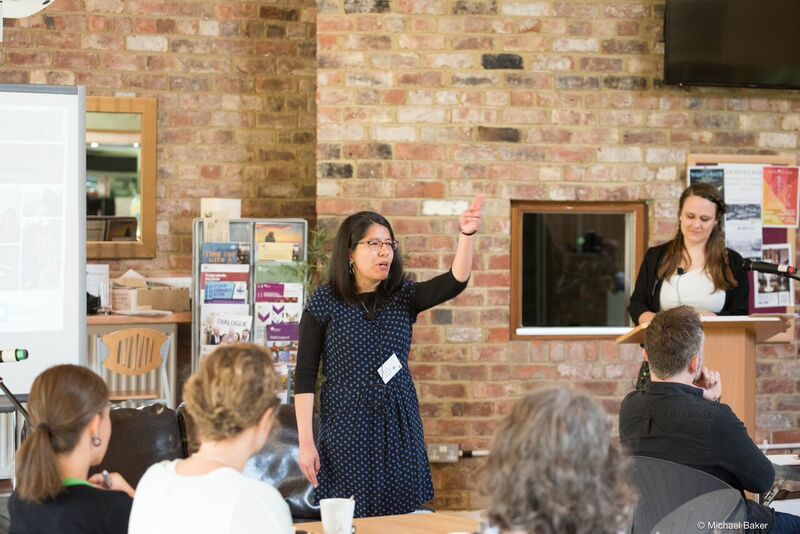 So, while it’s hard to pin down an overarching theme around which all of our events are centred (in fact, we deliberately try to cover a wide range of independent topics! ), the unifying element is the interdisciplinary nature of our discussions. Our main seminars during the 2015–16 academic year, for example, address the following broad areas from several points of view: movement and identity, conceptions of mental health, leadership, and revolution. We’re also keen to integrate scholarly perspectives with lived experiences, theory with practice, and the ideal with the real. This collaborative ethic has left its mark on two sub-projects of the Ustinov Seminar: the Faith, Science, and Academia seminar series (a joint venture between Ustinov College and St John’s College, which seeks to provide an informal, open-minded environment for people to engage with issues surrounding personal belief and the academic life) and the Ustinov Annual Conference (which this year will focus on global citizenship as an abstract notion as well as the implications it can have for day-to-day living). Above all, the Ustinov Seminar provides a comfortable space for postgraduates looking to grow as researchers. Our Research Round Table events have a relaxed, collegial atmosphere which gives student presenters a chance to introduce their specific fields of study and improve their ability to clearly and confidently communicate their ideas to an audience. And the speakers at our seminars aren’t the only ones who get to grow in new ways! The task of organising events as a member of the Ustinov Seminar team has supported my own development of managerial and interpersonal skills which are essential as I continue to take on more responsibilities in my academic and professional life. In addition, the creative freedom offered by this project has allowed me to take my interests and run with them while also getting my feet wet in subjects about which my fellow team members care deeply. If I had to sum up in a few words what the Ustinov Seminar stands for I’d say it’s about strengthening the bond between communities. We like building bridges across disciplines and among people. We’re excited to help postgraduates reach their potential and immerse themselves in the scholarly and working-world circles, the ranks of which they will soon enter. We enjoy coming together with others to talk about the challenges of the present in order to open up the possibilities of the future. We love seeing old friends and welcoming new faces. We hope you’ll join us!